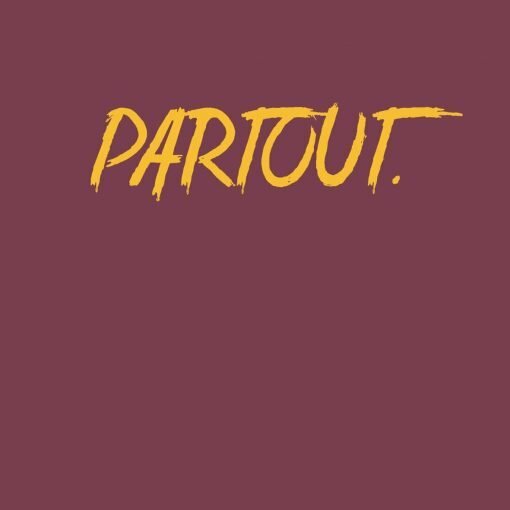 Partout returns for its third release, this time focusing on the artists from the East Coast USA. 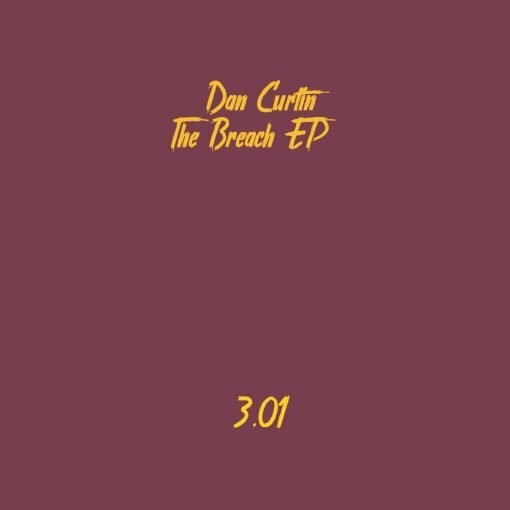 Dan Curtin delivers two banging techno cuts which were made in the early 90s! These two tracks were done at the beginning of Dan’s career and represent some of his first ever completed works. They’ve been buried in the archives and unheard since then but now we’ve uncovered them and mastered them for a fresh 2018 release!